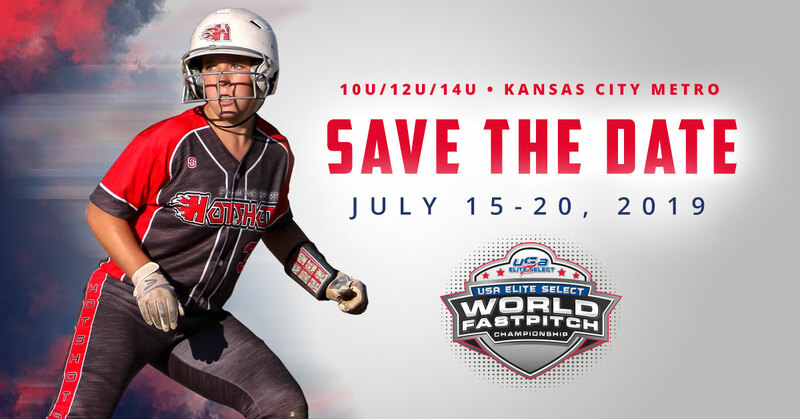 It is the mission of USA Elite Select to create opportunities for elite fastpitch players to showcase their skills in competitive settings; provide resources that educate and empower athletes, coaches, and parents; and to walk alongside our athletes in serving the community. 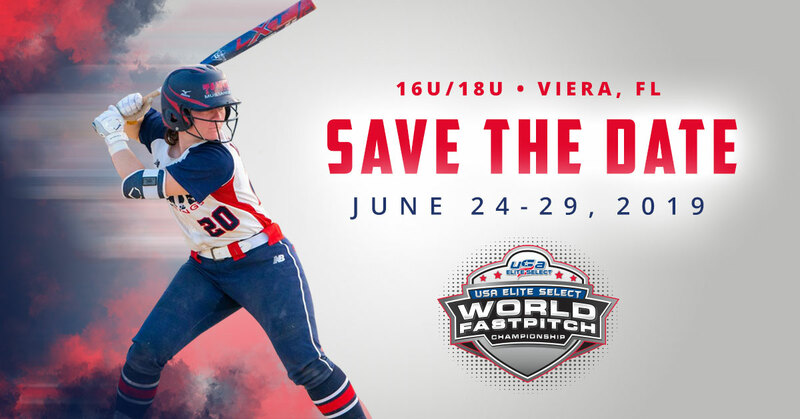 Our vision for USA Elite Select is to enhance elite level softball by focusing on the development of the athletes, creating competitive environments, and servicing the entire fastpitch community. USA Elite Select is committed to providing athletes the tools and the competitive platform by which they can accomplish their dreams in softball and in life.